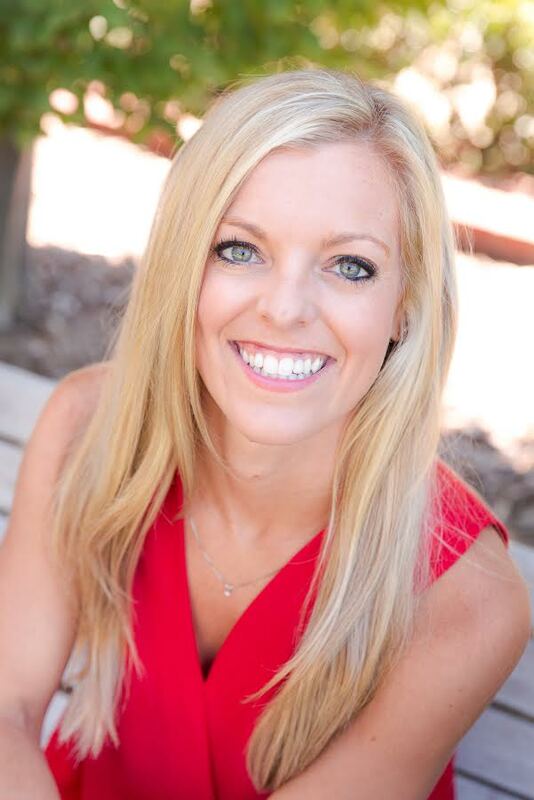 On today’s should we have Kristen who talks to us about having an Autoimmune disease and how she took her health in her own hands and cured herself. In a few months her pain went completely away and she felt the best she has ever felt, even before finding out she had a disease. She walks us through what she changed and what she currently is doing now to keep her health the best it can be. We also discussed how she became so successful and is at the top of her company working with Doterra. I hope the show leaves you really inspired and gives you hope that you too can change your life if you want to. 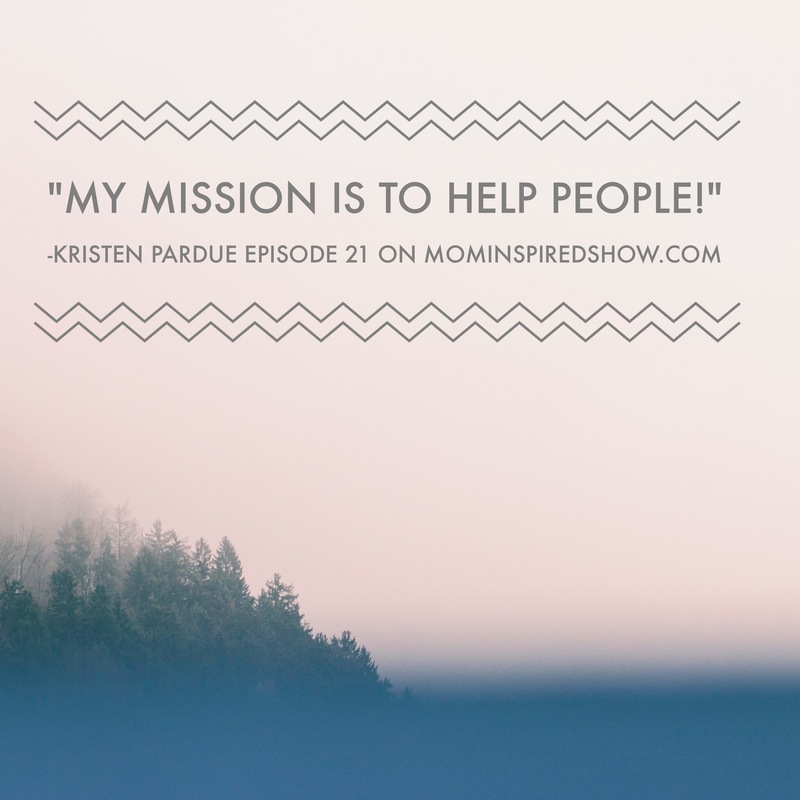 Email Kristen for questions on Doterra oils at Kristenmpardue@gmail.com Make sure you tell her you are a listener of the Mom Inspired Show!